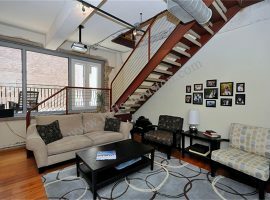 What was once known as the S.H. 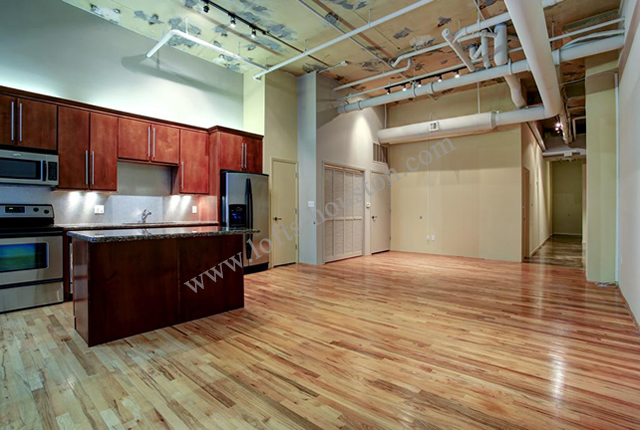 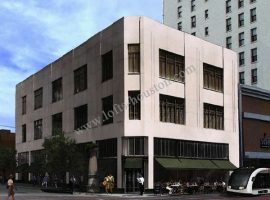 Kress & Co. store is now known as St. Germain Lofts in Houston, one of the great examples of lofts in 77002. 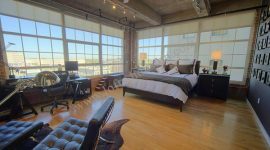 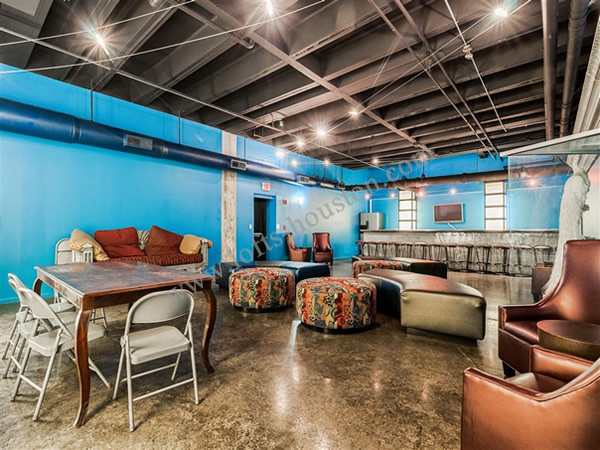 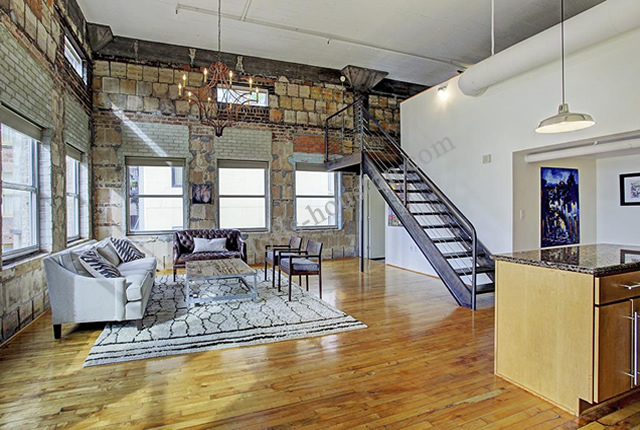 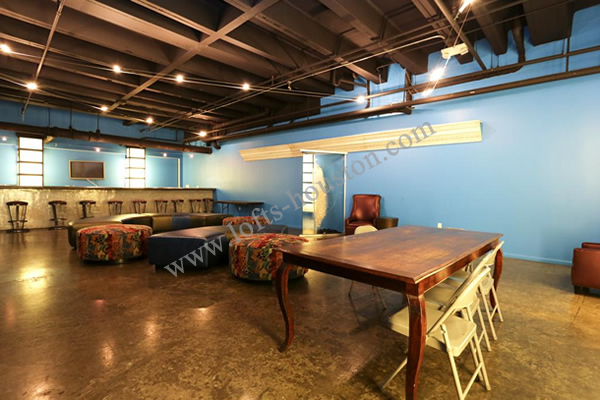 If you want an example of lofts on Main Street that will connect you to some of the most exciting things in Downtown Houston, St. Germain Lofts has a great deal to offer you. 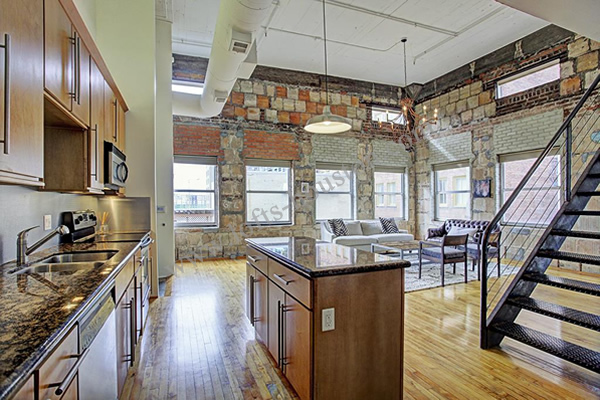 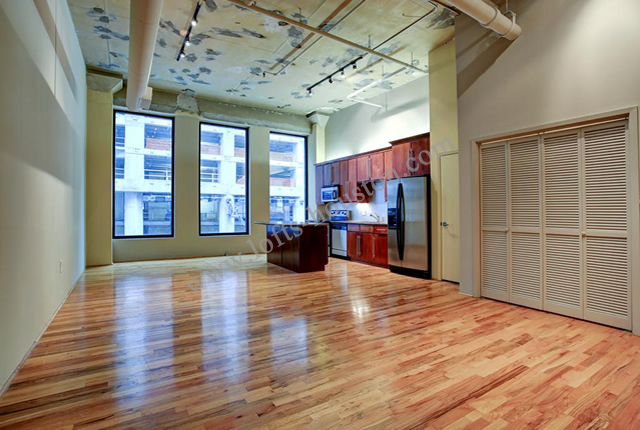 Ranging in size from six hundred square feet to over two thousand square feet, these lofts offer high ceilings, antique hardwood floors, whirlpool bathtubs, and bathrooms that beautifully emphasize what marble and slate are capable of. 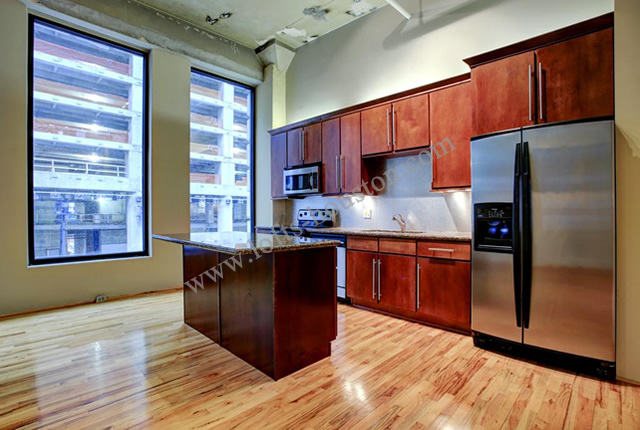 In addition to this, the St. Germain Lofts in Houston also feature kitchen islands and kitchen countertops made of granite. 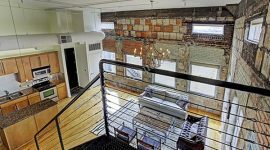 There is no question that if you take a tour of these lofts in 77002, you’re going to be blown away by how far this structure has come, ever since it was first built in 1911. 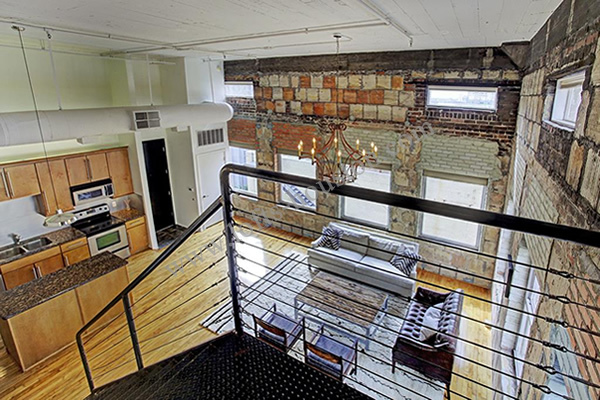 In terms of additional features and amenities, these lofts on Main Street certainly give you everything you need, when it comes to location. 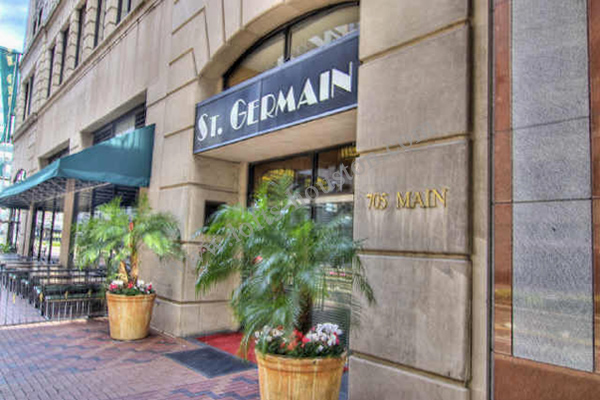 Located at 705 Main Street, St. Germain puts you directly on the metro line, which is unquestionably one of its best features. 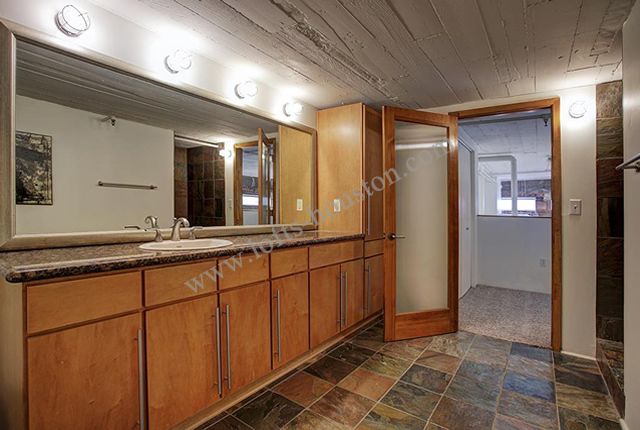 You’re also going to find that you are close to the tunnel system. 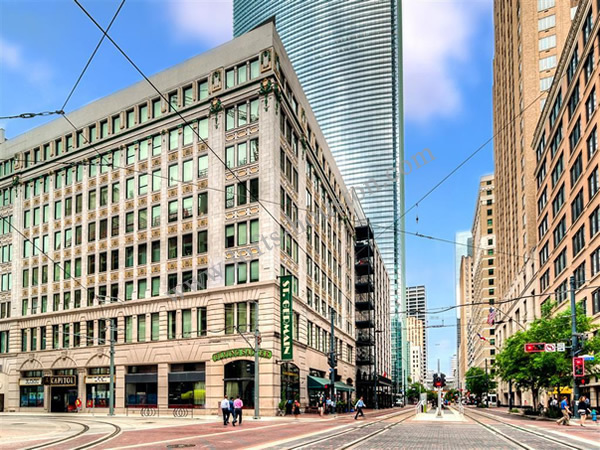 If you don’t feel like eating at Zula or Flying Saucer, two great examples of the restaurants in Downtown Houston, you’ve still got options. 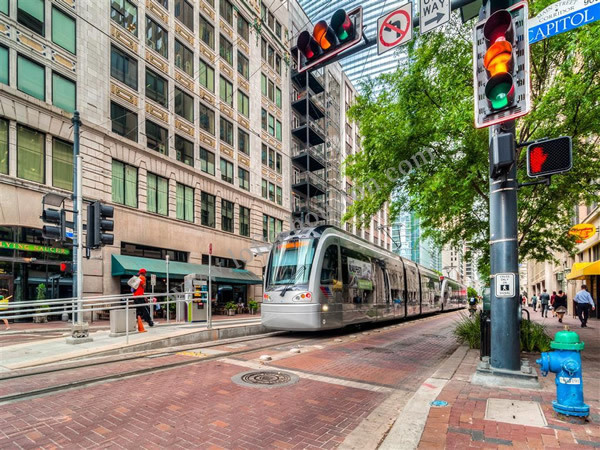 In fact, the range of bars, restaurants, sports facilities, historic points of interest, parks, and more is likely to take your breath away. 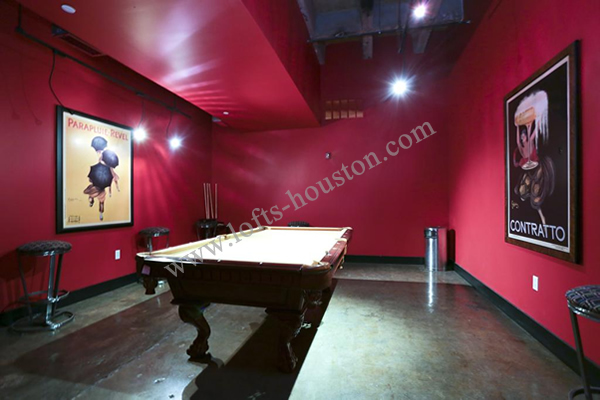 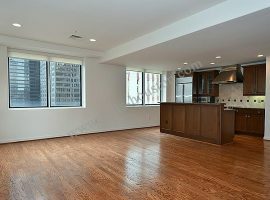 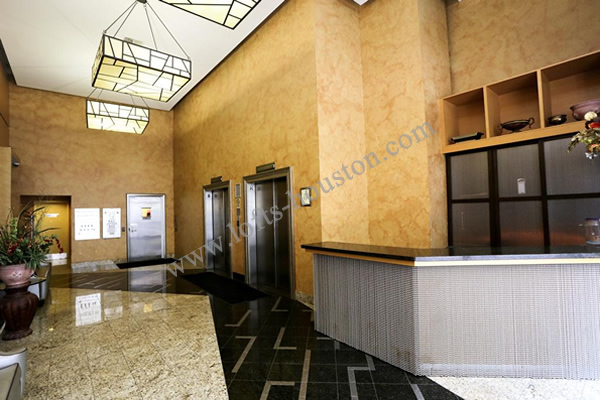 Whether you need lofts in 77002 that can connect you to easy access to work, if you want to be able to reach the excitement of Downtown Houston with ease, or if you need both of these things, St. Germain Lofts in Houston will deliver. 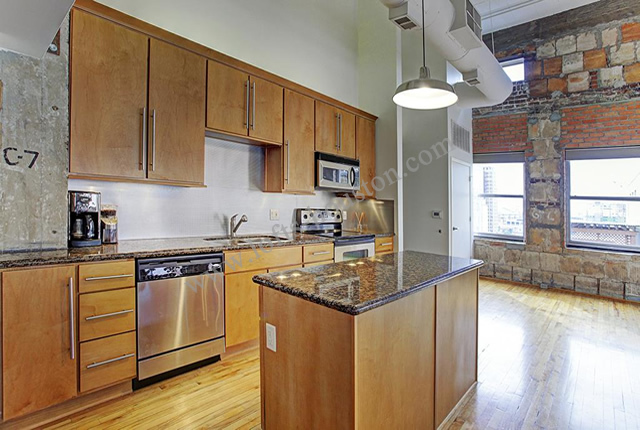 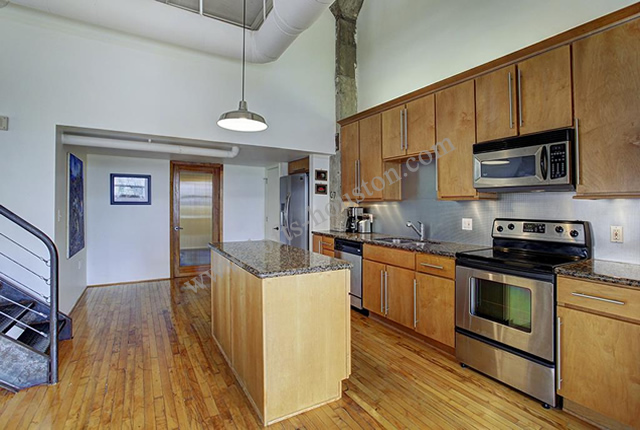 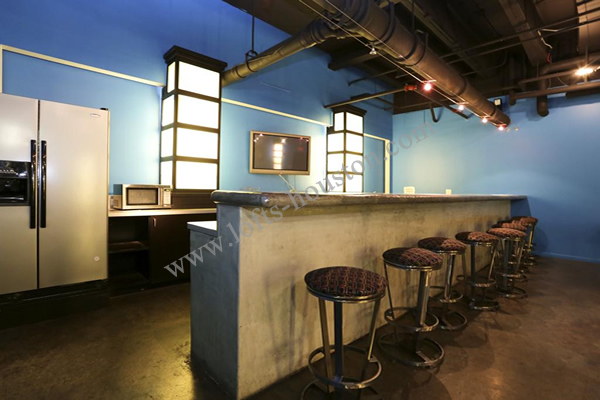 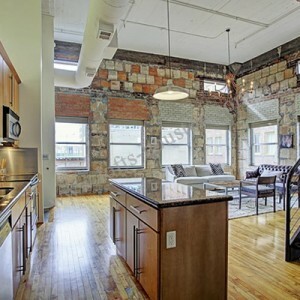 Category: Downtown Lofts for Sale. 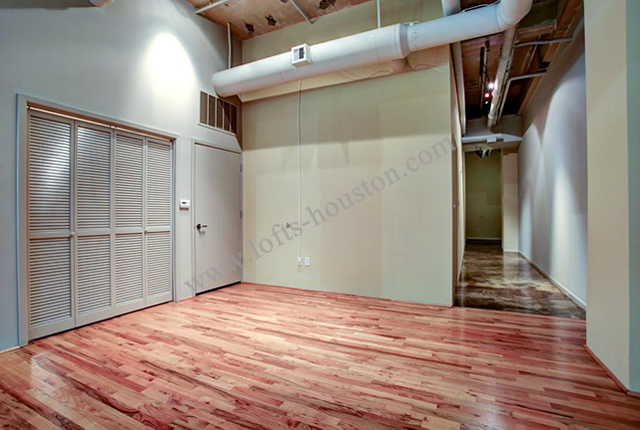 Tags: Lofts in 77002, Lofts on Main Street, St. Germain Lofts, St. Germain Lofts in Houston. 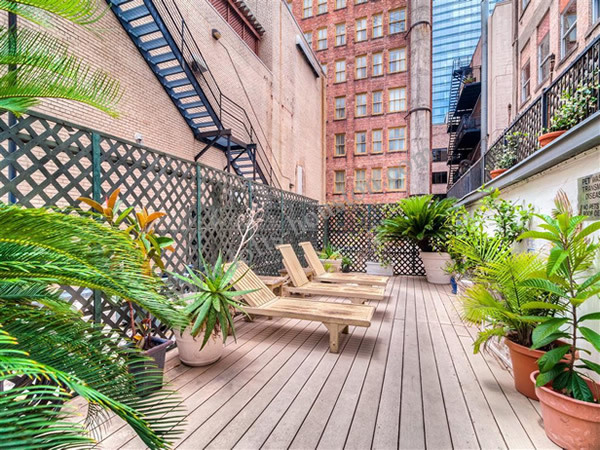 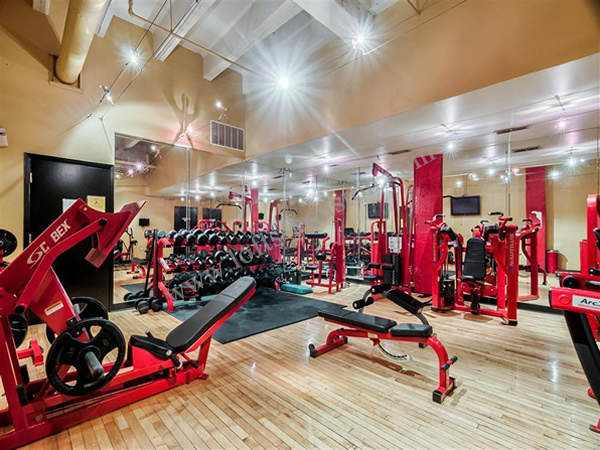 Additional amenities include a universal theater, a rooftop deck, an exercise facility, a billiard room, a private parking garage, and so much more. 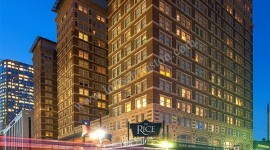 You’re only 3 blocks from Bayou Place, 2 blocks from the Theater District, and 5 blocks from Minute Maid Park. 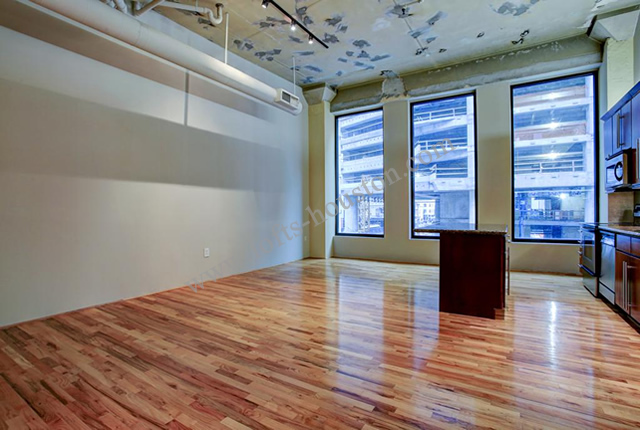 Storage spaces are also available here, which is certainly something nice to have in lofts on Main Street. 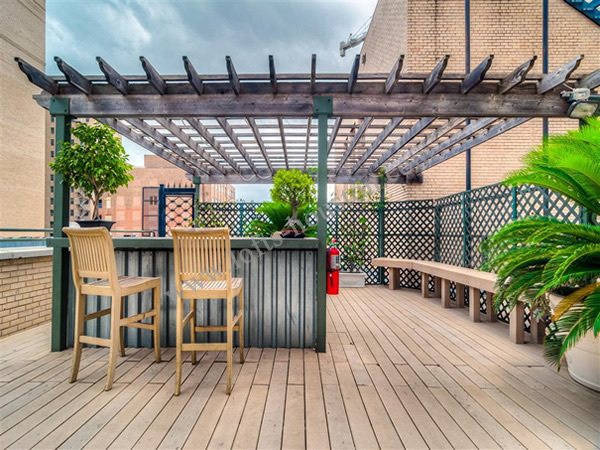 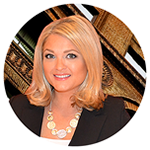 If St. Germain grabs your attention, get in touch with Vicky Cedillo, who has access to every high rise and loft property for sale or lease. 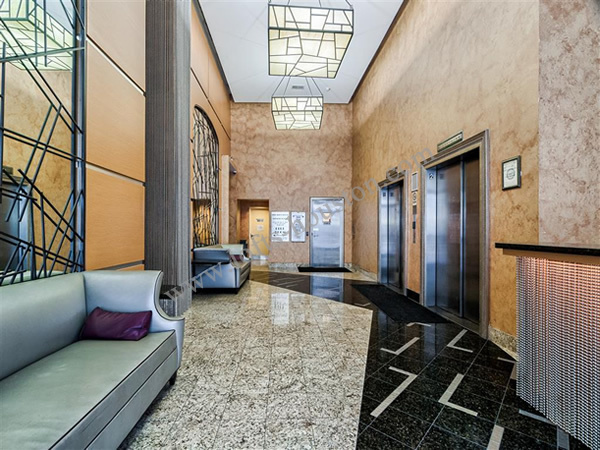 For information on buying, selling or leasing high rise properties email or call Vicky Cedillo at cedillo.vicky@gmail.com or 832.966.4522.